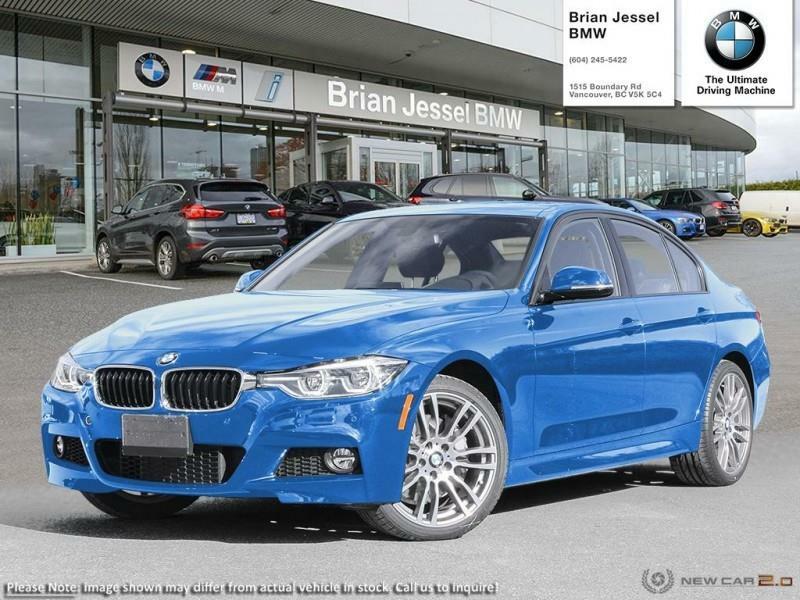 Cash Purchase Price $57,385 Freight + PDI $2,495, Lease Fee $395, Doc. 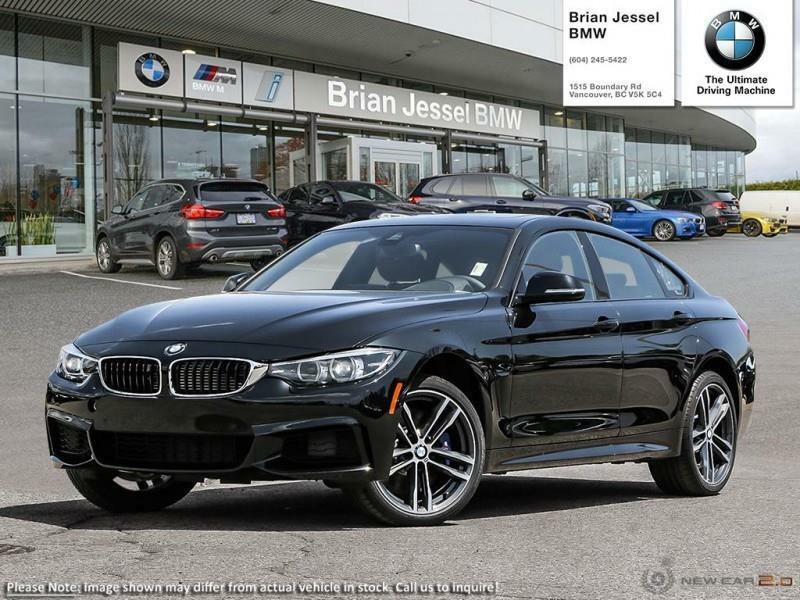 Fee $495, Applicable Fees & Taxes Extra. 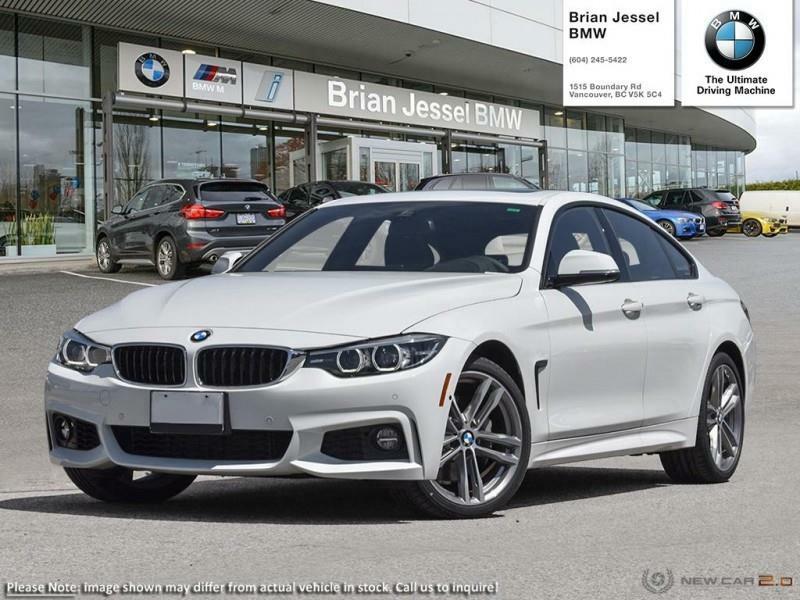 Lease 48 months - $5,000 Down Payment, 14,675 km/yr, COD $11,123 Total Payment $26,832. 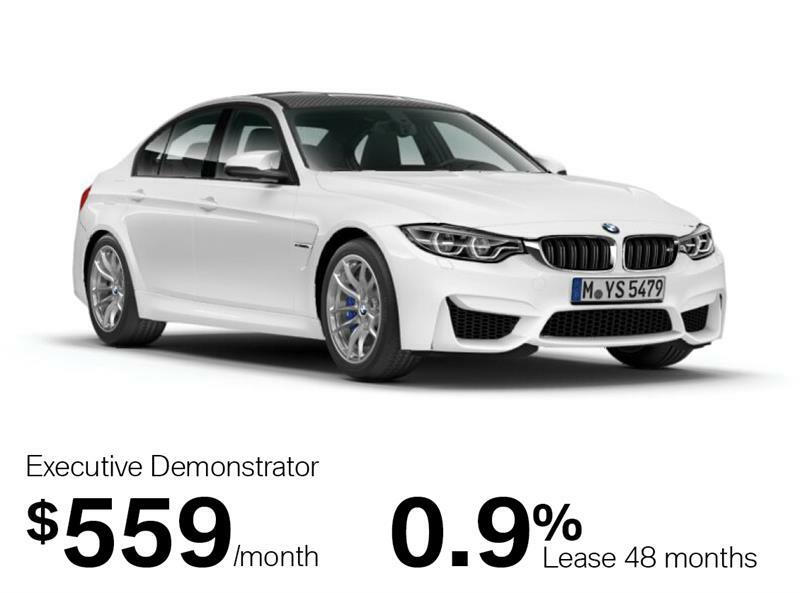 0.99% APR Rate w/ BMW Financial Services only on approved credit. Stock# J1128. Hi. 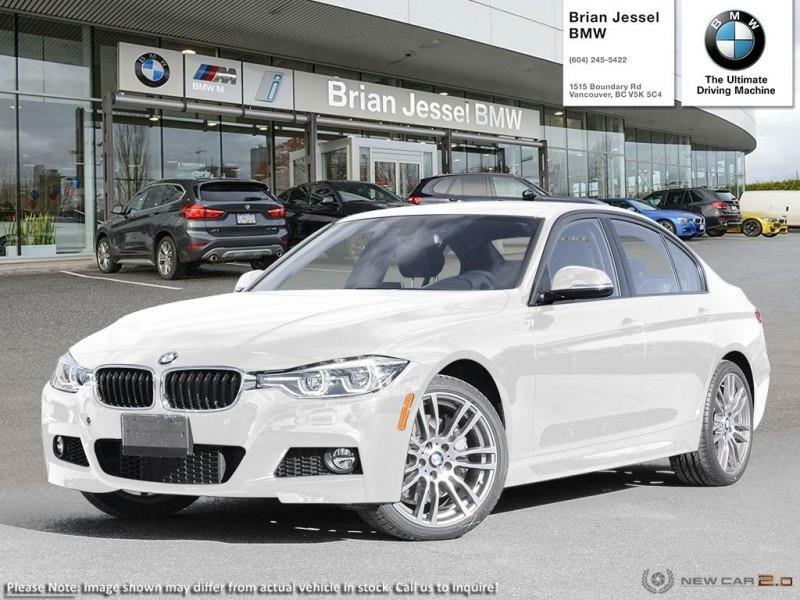 I am interested in the vehicle "BMW 3 Series 2018 340i xDrive !". Could you send me more information? Thank you.